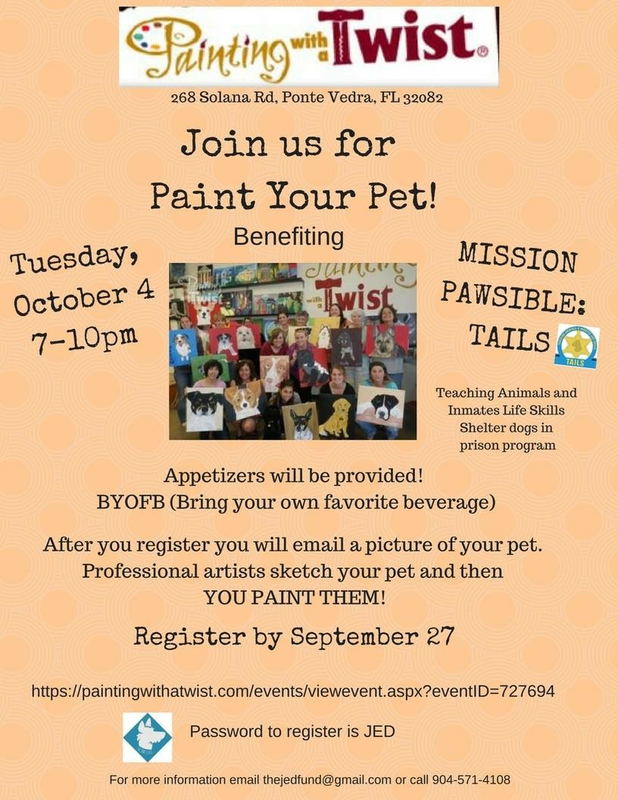 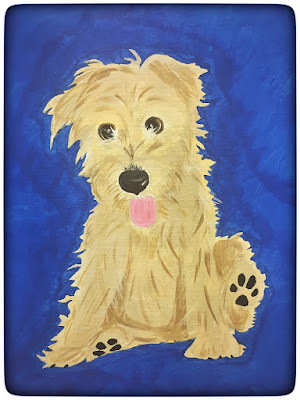 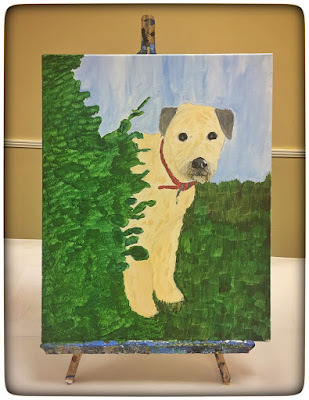 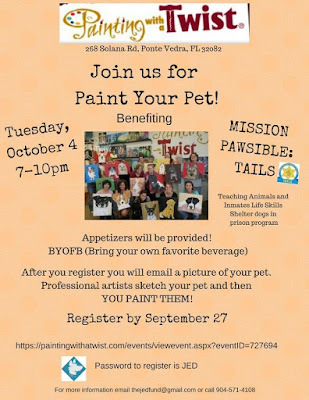 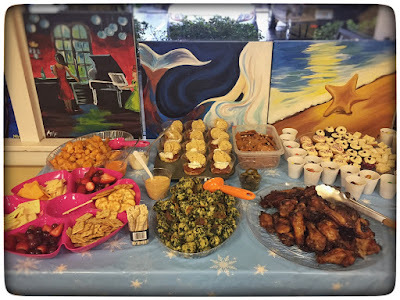 Lisa & I joined Dione & other dog lovers for the Paint Your Pet fundraiser. 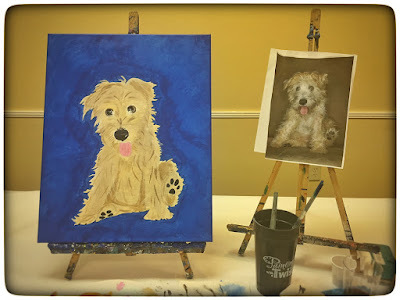 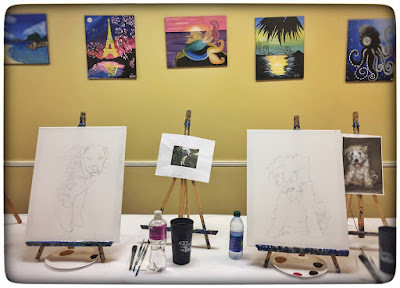 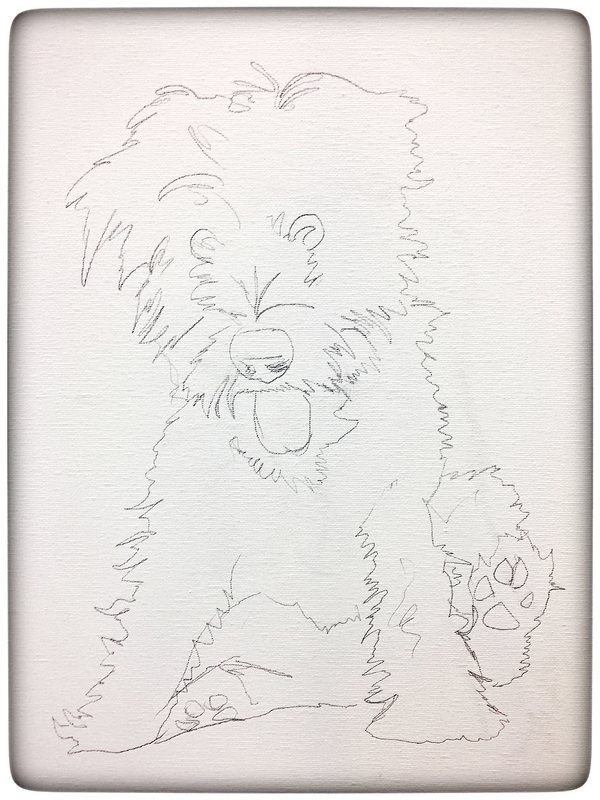 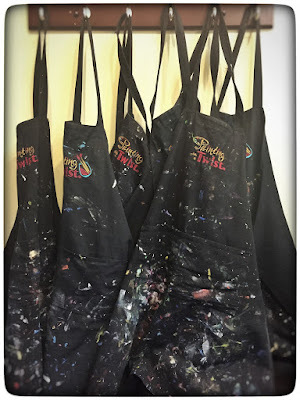 Lisa's Fozzie & my Stella canvas before we got started. I painted Stella at 3 months old ... not bad for my first time.